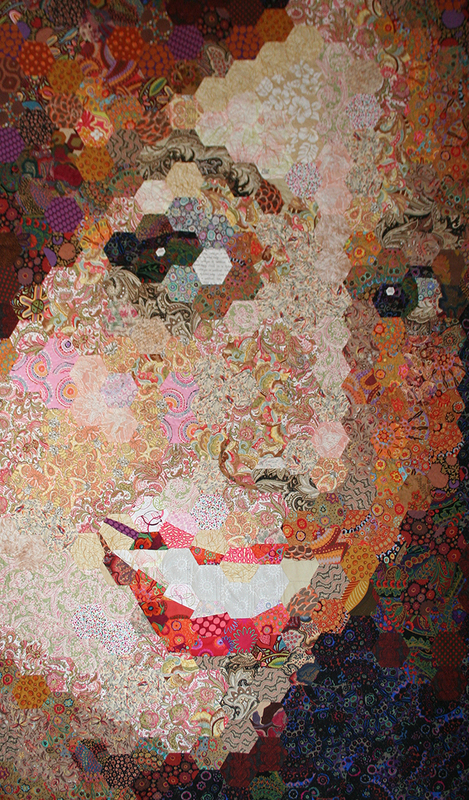 This entry was posted in art quilt, patchwork. Bookmark the permalink. What an honor and a super terrific quilt! Your mother was always my critique before I layered each quilt top to find the piece out of place. How nice to hear from you! It sure has been bittersweet not to be able to share this experience with mom. Please give my best to the neighborhood!